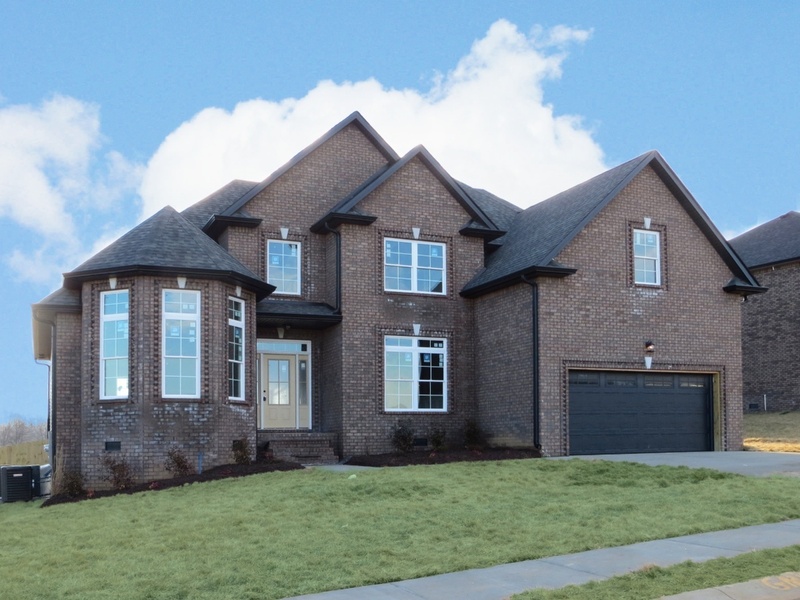 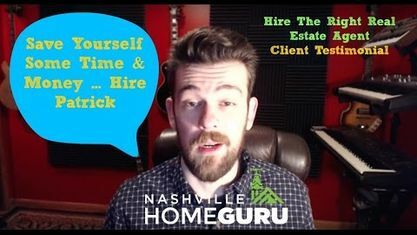 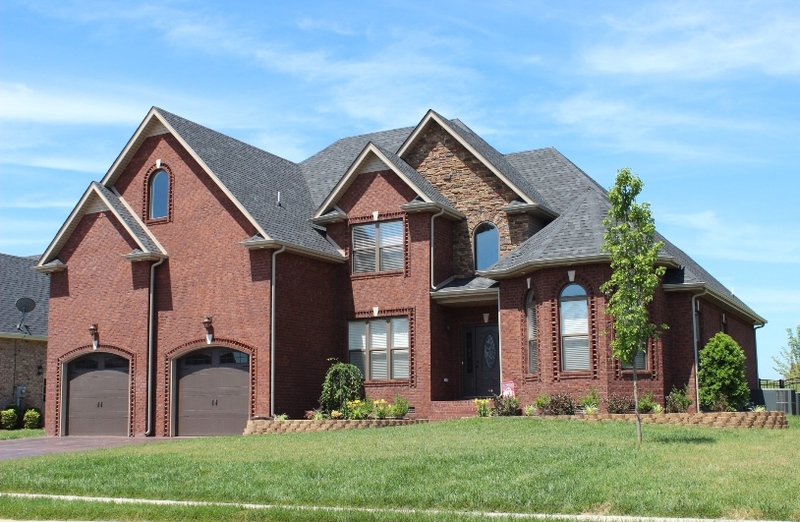 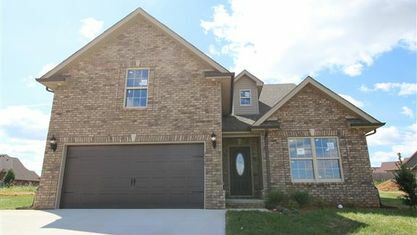 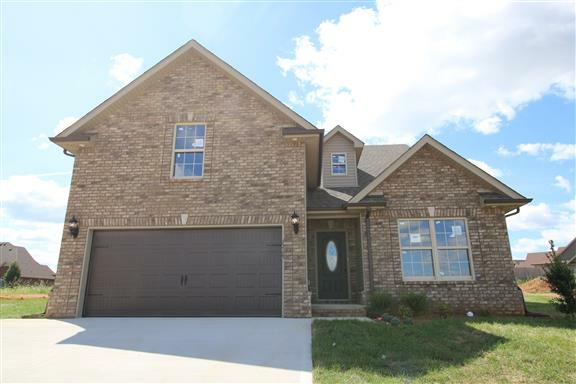 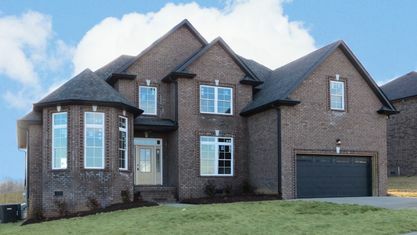 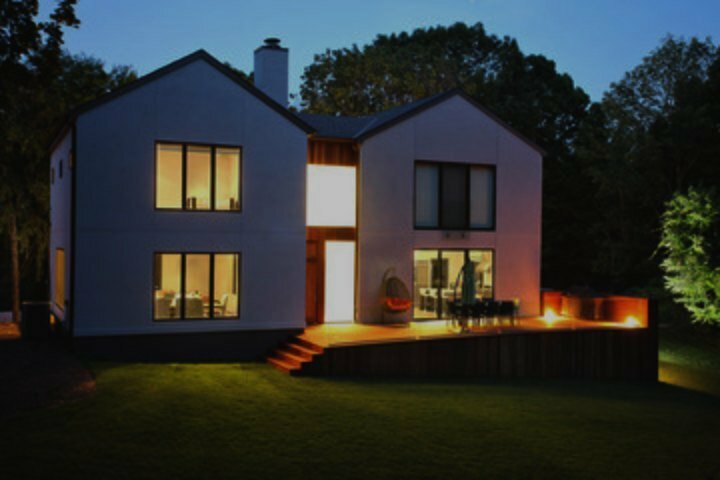 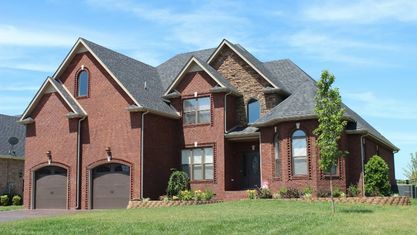 Located off Rossview Road, the Farmington Subdivision is a single-family home development in Clarksville TN (Montgomery County). 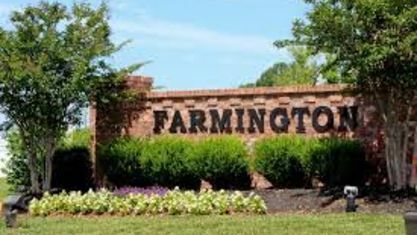 Popular streets in Farmington Subdivision include Farmington Drive, Green Grove Way, Carson Bailey Court, Remington Trace, Covey Rise Circle, Bainbridge Drive And Fantasia Way. 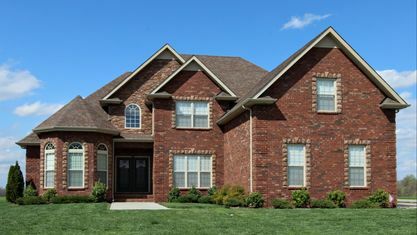 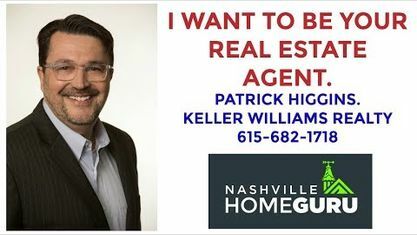 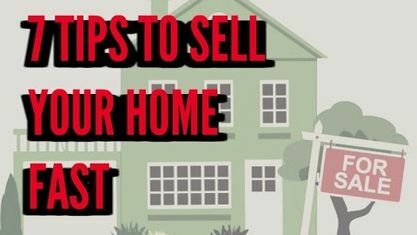 Other Nearby Clarksville Subdivisions include Beech Grove Subdivision, Hartley Hills Subdivision, Hickory Wild Subdivision, Turners Cove Subdivision, Wellington Fields Subdivision and Stones Manor Subdivision. 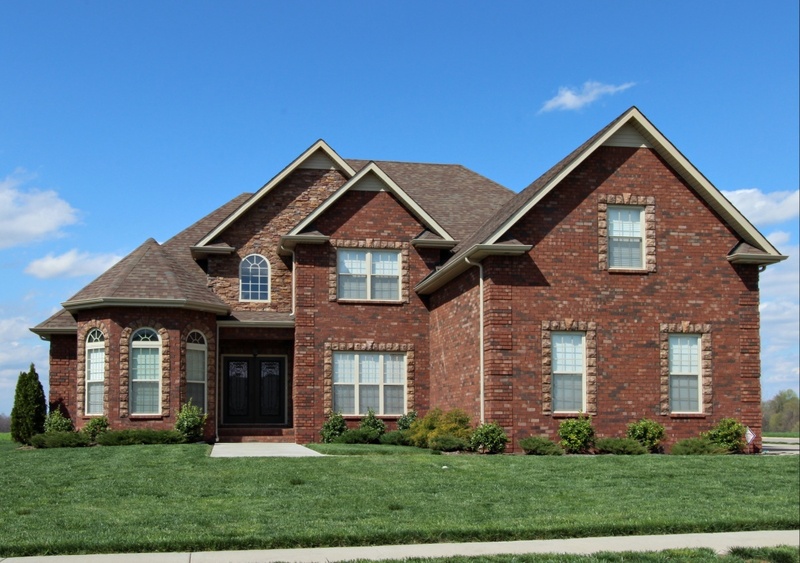 View our selection of available properties in the Farmington Subdivision area. 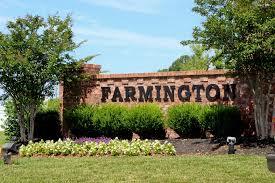 Get to know Farmington Subdivision better with our featured images and videos.